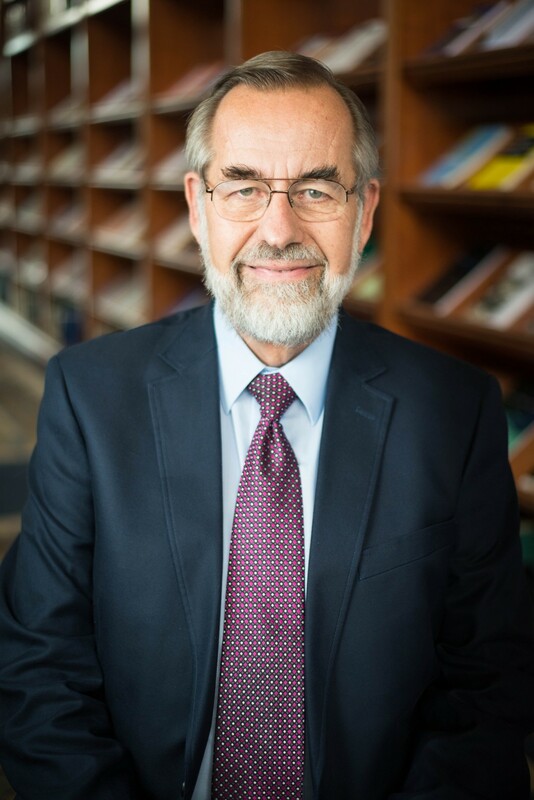 Dr. Johnson is professor emeritus of practical theology at Westminster Seminary California, where he taught from 1982 to 2018. He previously pastored Orthodox Presbyterian churches in Fair Lawn, New Jersey, and East Los Angeles, California. After teaching New Testament for 16 years, he taught primarily preaching and ministry courses, in which he applied his background in biblical studies to the issues of ministry, the church, and the culture. Dr. Johnson was Associate Pastor of New Life Presbyterian Church (PCA) in Escondido. He served as moderator of the Orthodox Presbyterian Church General Assembly and Presbytery of Southern California, moderator of the South Coast Presbytery in the Presbyterian Church in America, member of the Orthodox Presbyterian Church Committee on Christian Education, and Trustee of Covenant College. Dr. Johnson preached and taught in various countries in Africa, Asia, Europe, and Latin America. He is the author of Him We Proclaim: Preaching Christ from All the Scriptures, The Message of Acts in the History of Redemption, Triumph of the Lamb: A Commentary on Revelation, Let’s Study Acts, Philippians (Reformed Expository Commentary), and Walking with Jesus through His Word: Discovering Christ in All the Scriptures. He is also coauthor of Counsel from the Cross and editor of and contributor to Heralds of the King: Christ-centered Sermons in the Tradition of Edmund P. Clowney. He has contributed essays to Theonomy: A Reformed Critique; The Pattern of Sound Doctrine; Covenant, Justification, and Pastoral Ministry; Resurrection and Eschatology; and Speaking the Truth in Love. He is a contributor to the Reformation Study Bible, the English Standard Version Study Bible, the Grace and Truth Study Bible (forthcoming), and the ESV Expository Commentary (on Hebrews). Dr. Johnson and his wife, Jane, have four married children and 15 grandchildren. Since his retirement in 2018, they have moved to Dayton, Tennessee.